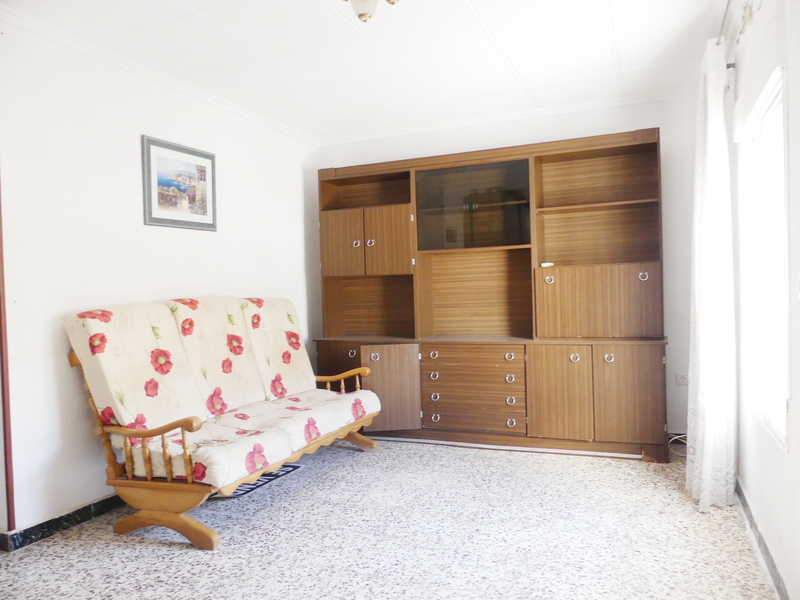 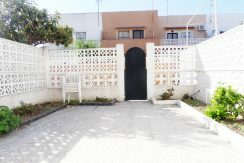 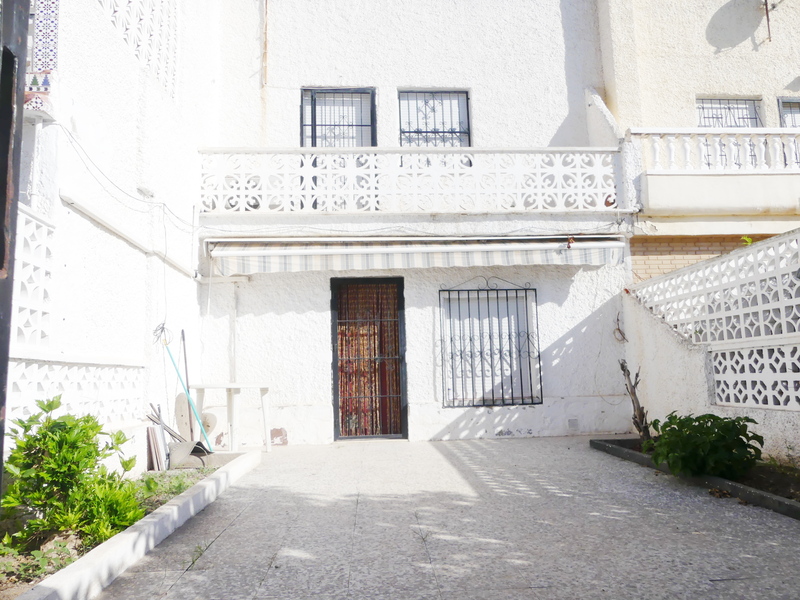 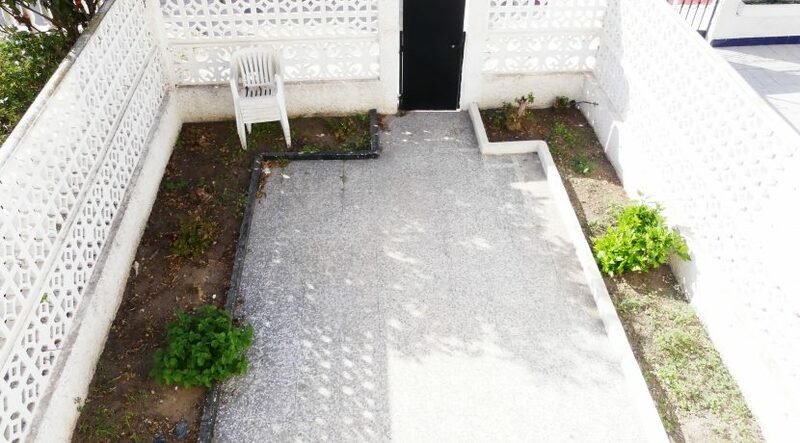 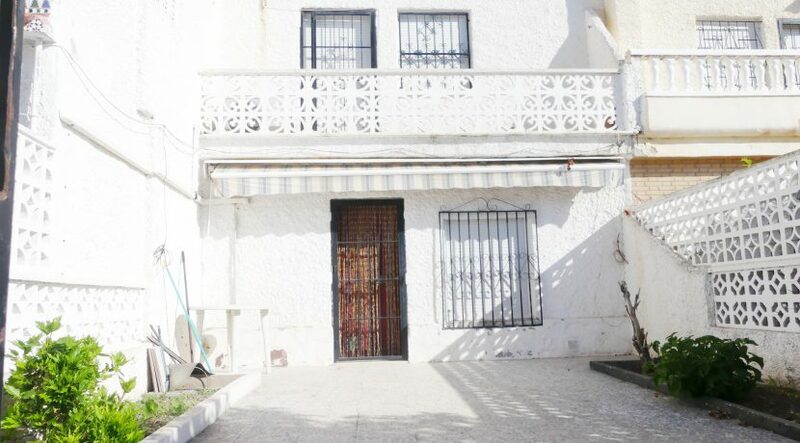 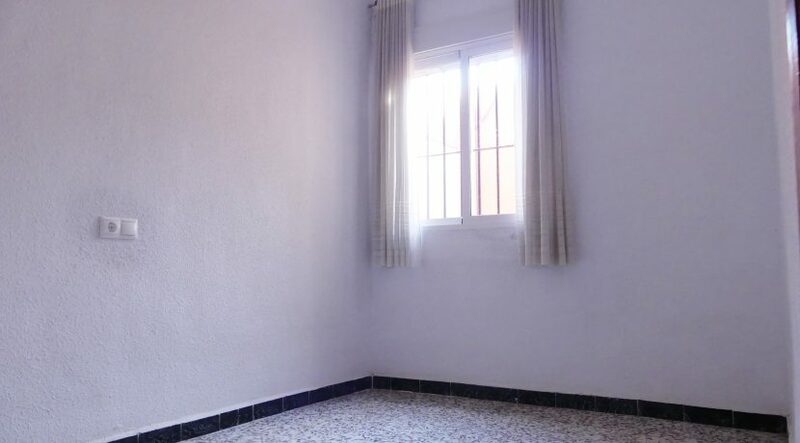 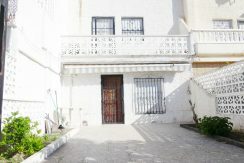 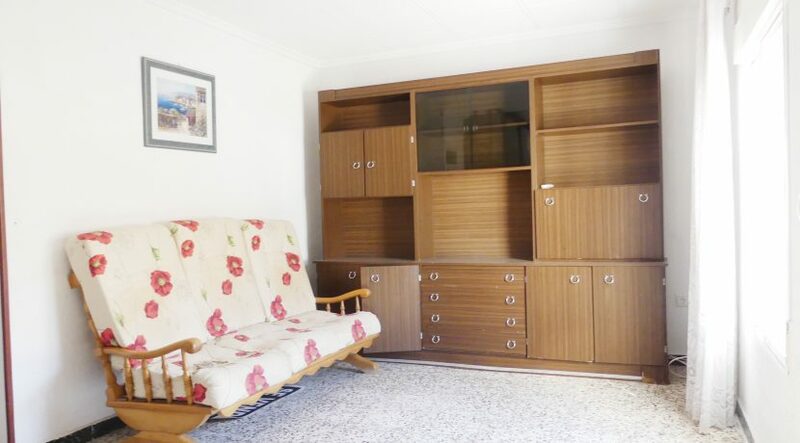 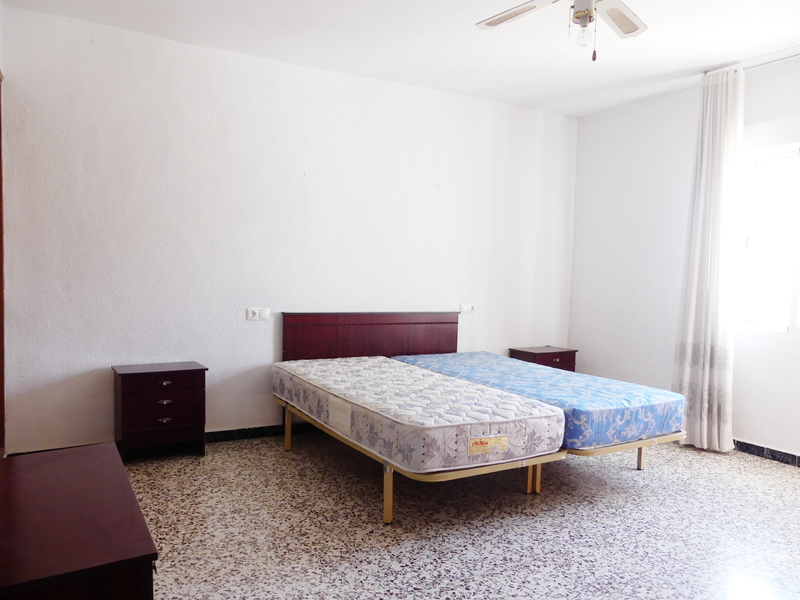 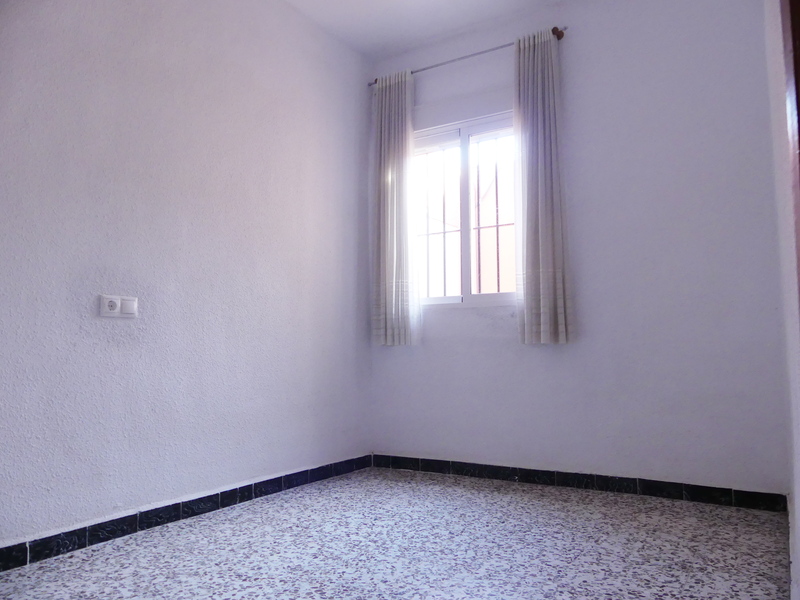 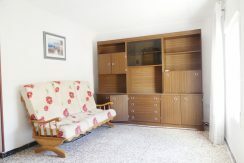 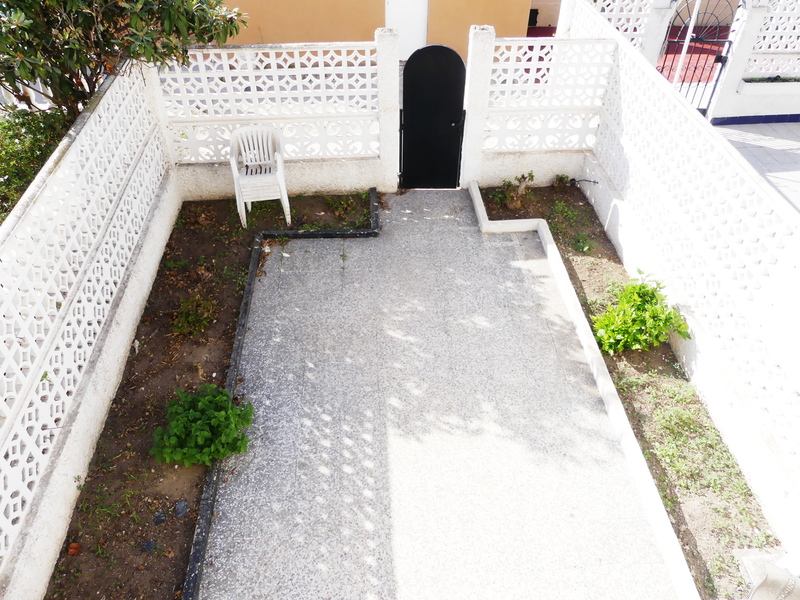 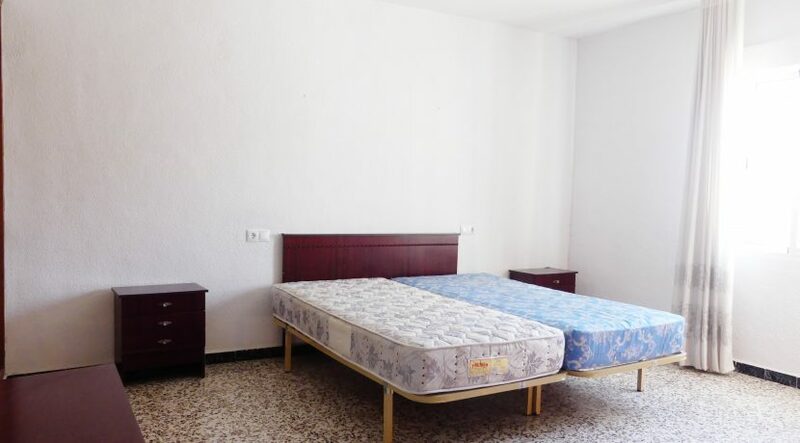 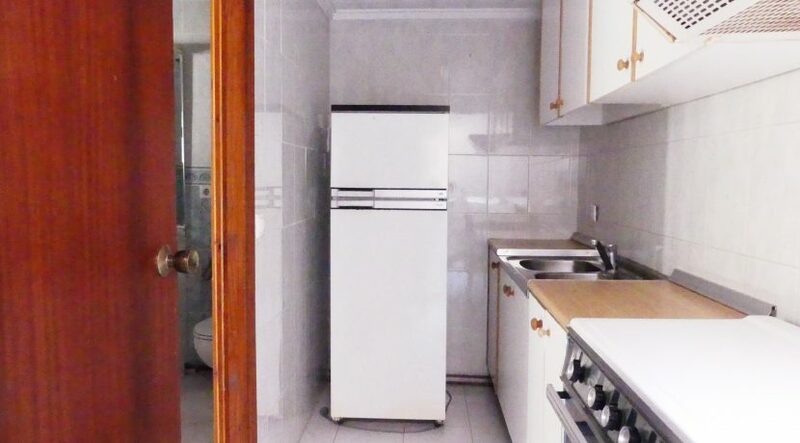 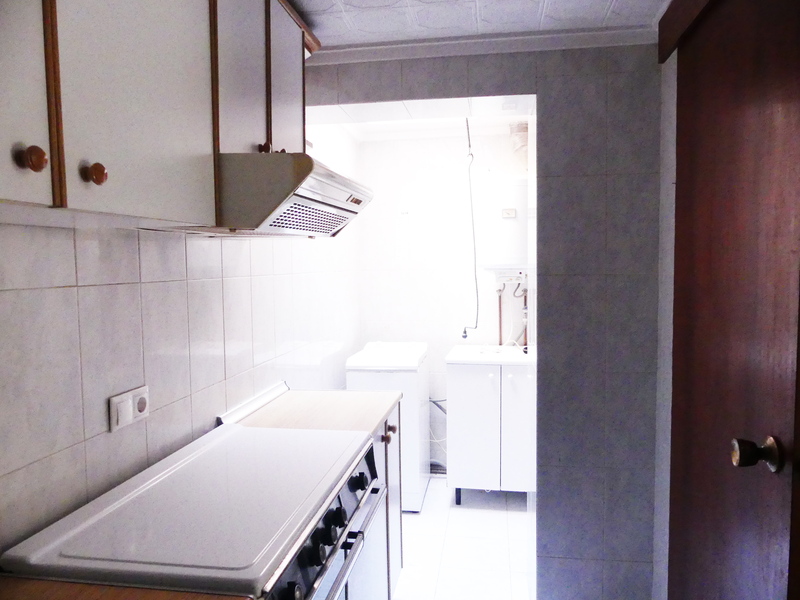 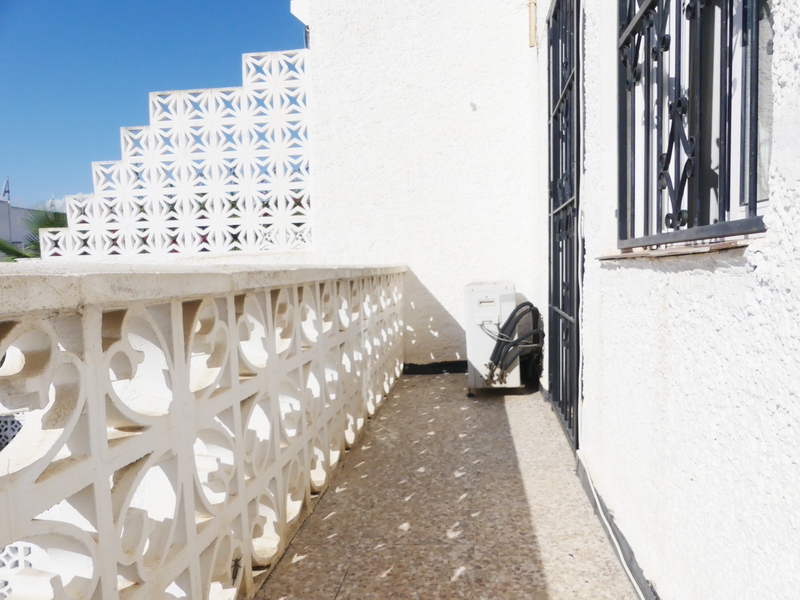 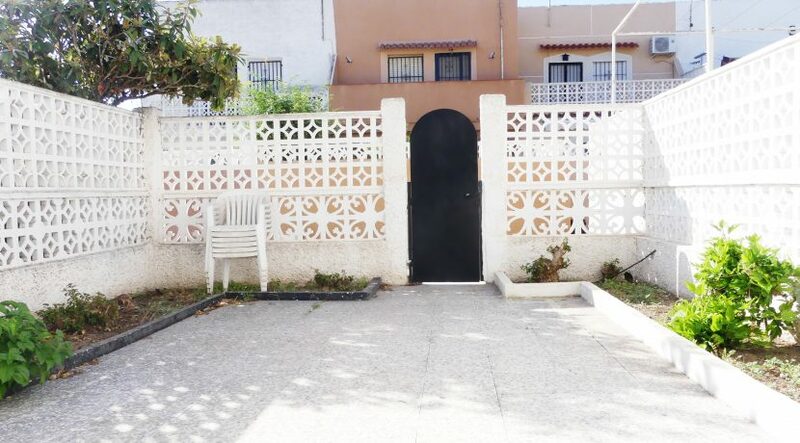 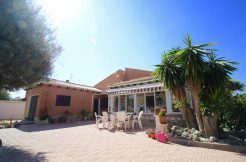 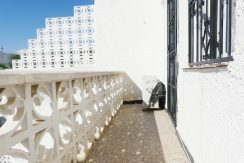 Bargain property situated in a quiet residential complex in La Torreta next to Torrevieja with a large terraced front garden. 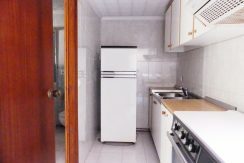 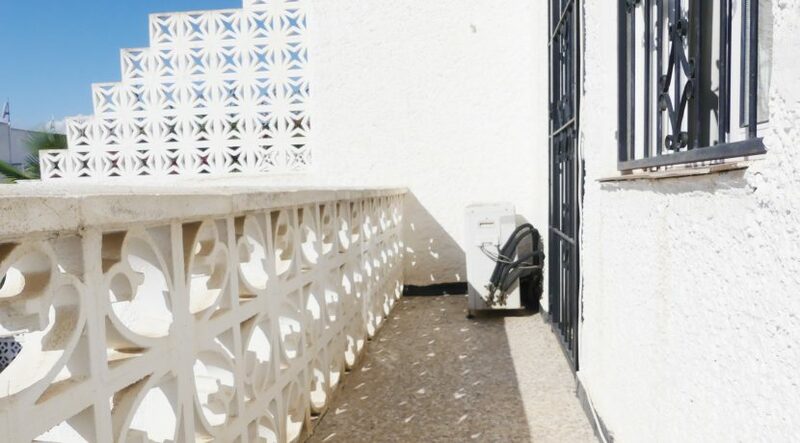 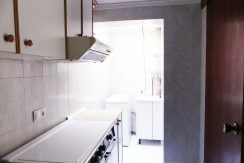 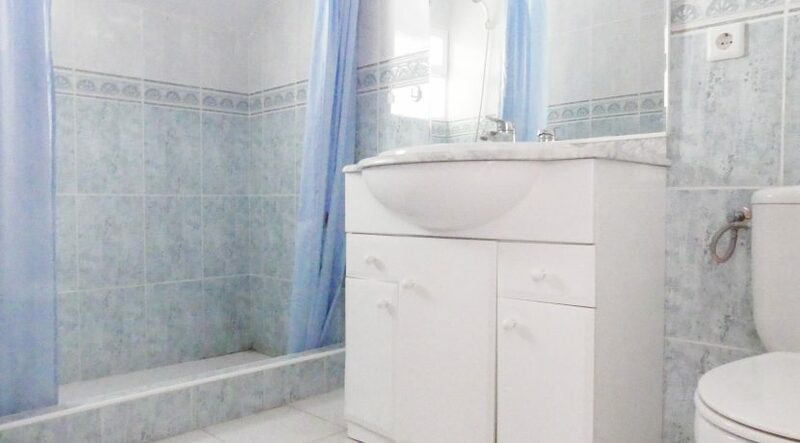 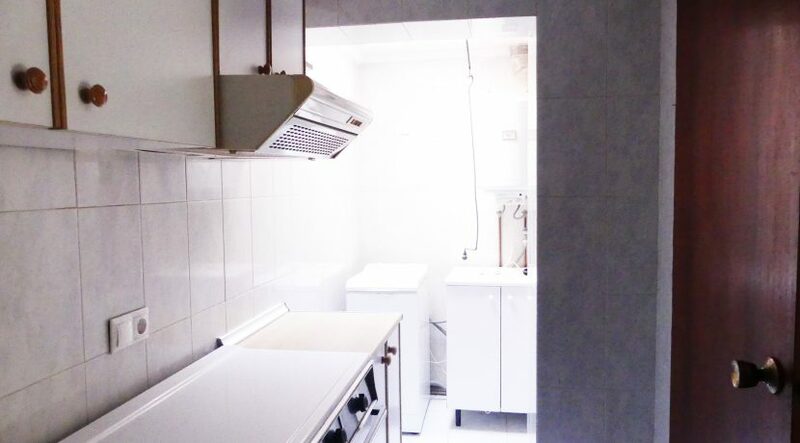 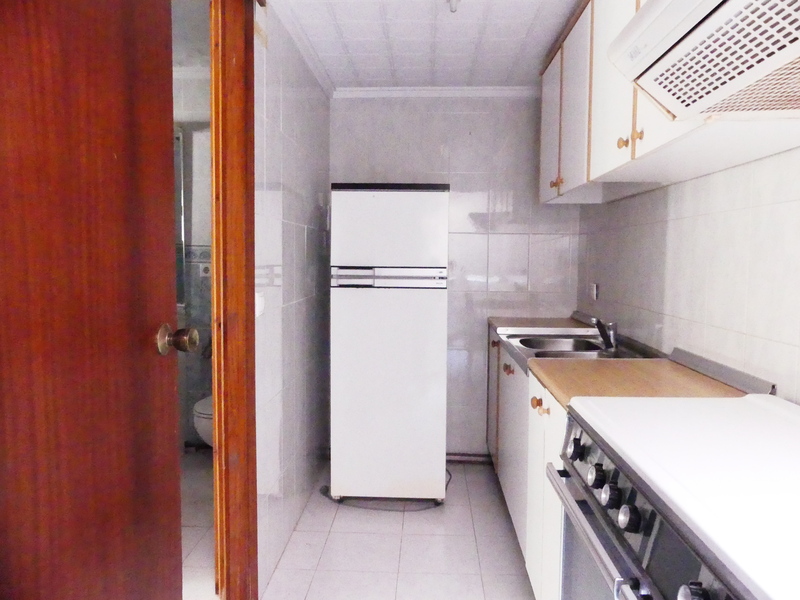 The property has a built surface area of 66 m2 which distributes over an open plan living and dining room with a independent kitchen, 3 bedrooms and 1 bathroom. 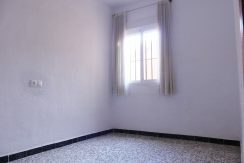 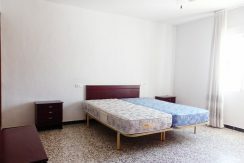 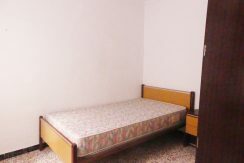 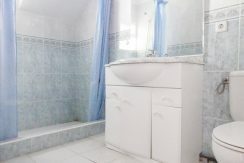 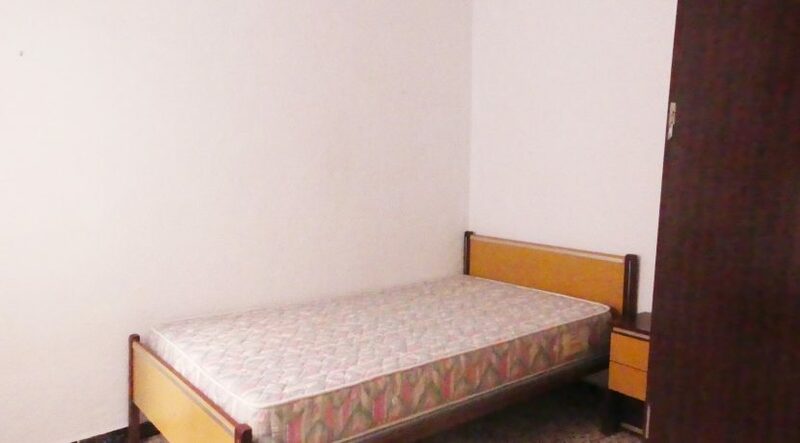 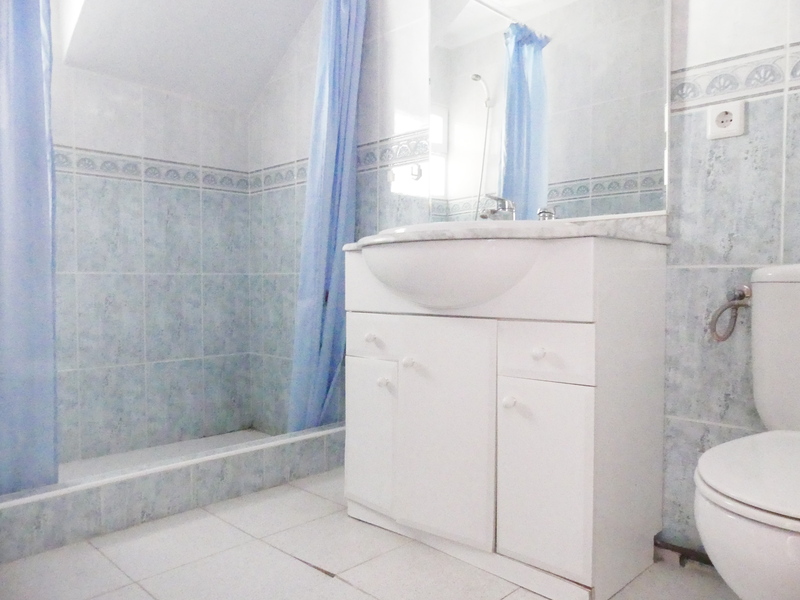 The property is sold furnished and with AC. 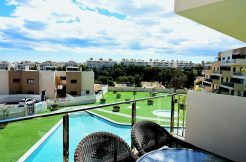 The residential complex is situated close to Habaneras shopping centre, IMF cinema, and bowling alley. 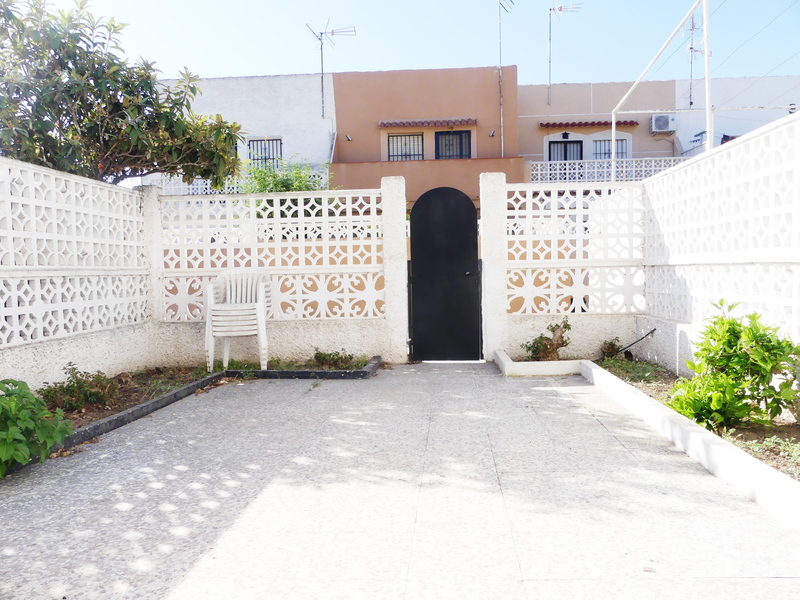 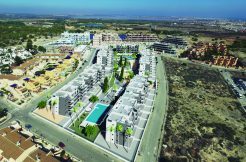 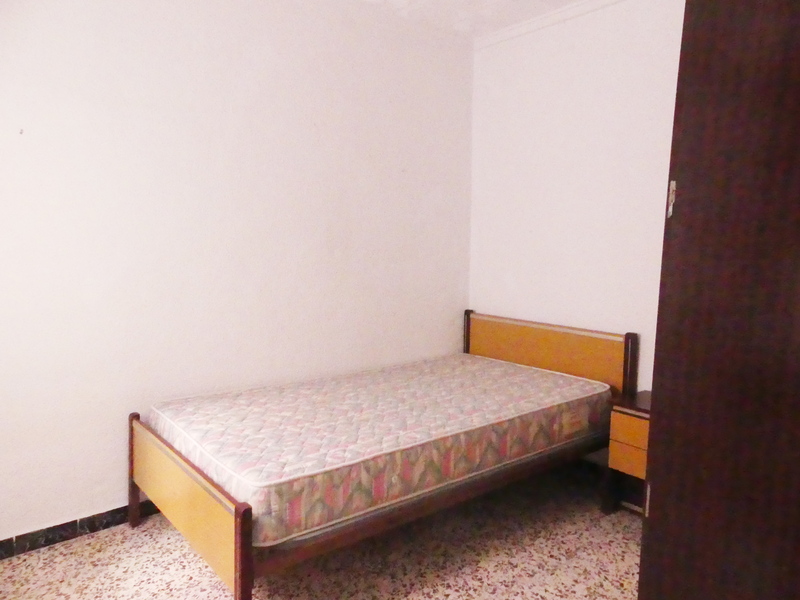 2 km to the centre of Torrevieja, 55 km to Alicante Airport and 60 km to Murica International Airport.